A baby shampoo & body wash 2 in 1, which is suitable for adults too. 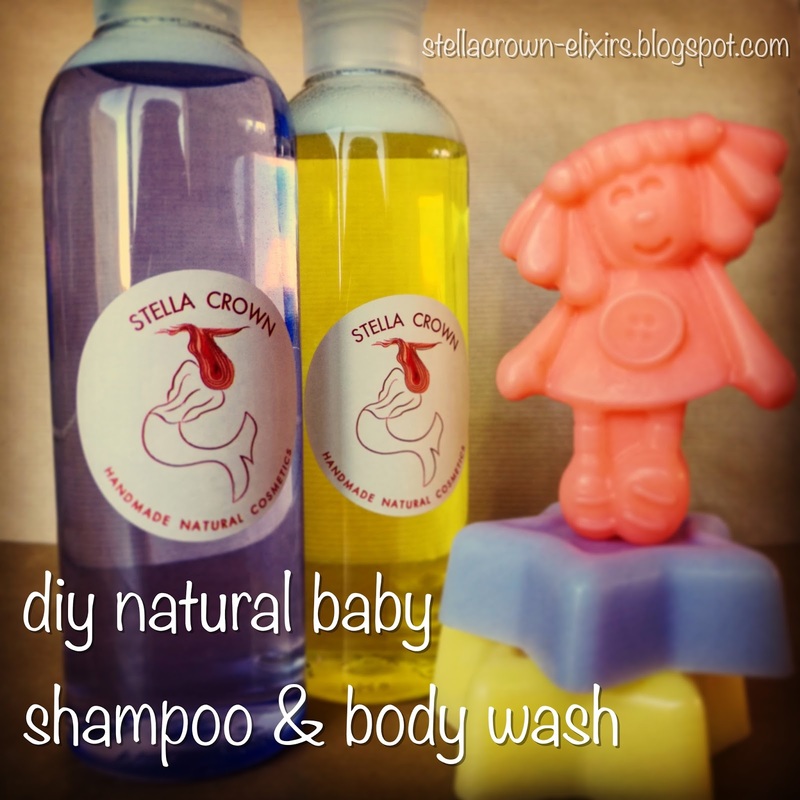 Today, I am giving you a shampoo recipe that I used in the past for my newborn niece. It is a product that has nothing to do with commercial baby products, which in fact are detergents and I'm sure nobody of you wants such substances on your baby's sensitive skin. A web search will lead you to many FDA posts about the chemistry contained in soaps and other commercially body cleansers (well, not only in soaps but also in food). However, there is no need to be terrified because today there are several ways to make your own shampoo or body wash which can be ideal and suitable for your baby or kid or even for you. 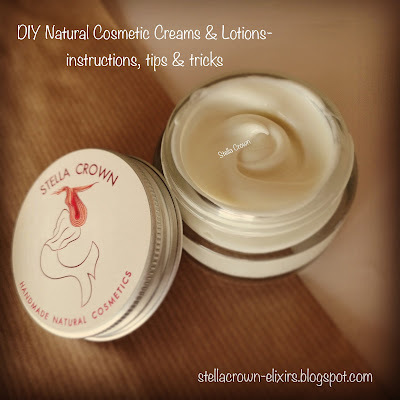 For this recipe I used 2 mild surfactants, having plant origin (explanation below). Before you start making the shampoo- body wash, sterilise tools, equipment, containers and wear your gloves. In a beaker pour the two surfactants (milcoside & cocobetaine). Stir gently until the mixture gets homogenised and be careful not to produce bubbles. Add the rose floral water and stir again gently. Pour now, the preservative ant the vitamin E. Mix again carefully. At 25 g | oz water, add 5 g | oz citric acid powder. Stir thoroughly. Add the solution drop to drop to your mixture, observing the pH being reduced to 6-6.2, by using the pH meter. Add the fragrance oil and the shampoo is ready. Milcoside (INCI Name: Lauryl Glucoside) is a mild surfactant produced from palm oil and glucose derived from potato starch while cocobetaine (INCI Name: Cocamidopropyl Betaine) is also a mild surfactant derived from coconut oil. Rose floral water softens and revitalizes baby and infant skin while vitamin E has antioxidant action. Since I made it for my niece, I also adopted it as a body shower. I don’t recommend it for adult’s hair, because while on the sponge foams very well, it doesn’t happen the same to your head. Be careful with the eye area.